What have they got that I ain’t got? You can say that again. It has been playing like the movie in my mind, with the cowardly lion staring at Dorothy in the Wizard of Oz. I have had an eventful weekend amongst my heroes, my heart is heavy. My tongue is tied. I’ll try to share why. I saw so many. Perhaps I should call them butterflies. People bursting out of their cocoons. Families who had lost, people in the midst of their fight and those that had won. They all came out to stand up to cancer. They were smiling, they were positive, they believed and they made a difference. They hugged me and pulled at my heart. As I pulled on theirs. They reminded me of the battles I had lost, the ones that I am still fighting and the ones I had won. They said “Mo keep fighting the war”. Their eyes, tears and minds echo inside of me as I sit and write to you. They wanted our team to succeed. 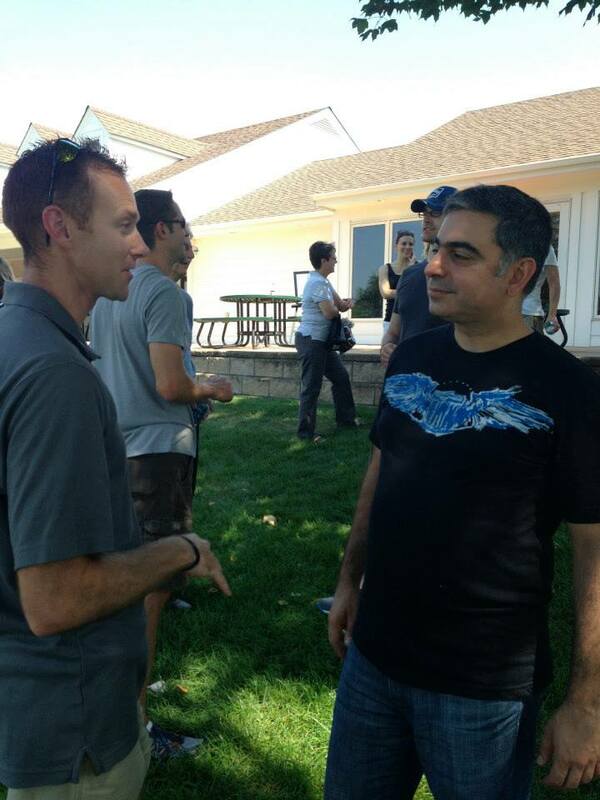 I am touched and humbled by my weekend experience. I have stared into the eyes of my patients, wondering what it would be like to be in their shoes. I always say to them “I put myself in your shoes”. I’m really wondering now, would I trade places? Would anyone? Here they are faced with an illness that could end their life and they say, “I want to fight”. I see the cowardly lion trembling uncontrollably, yet displaying the power to stand up to the Wicked Witch. I have used many analogies to help my patients see cancer as I do. A good friend of mine on Sunday reminded me and said “Mo you just know how to explain things to people- thanks for coming out”. 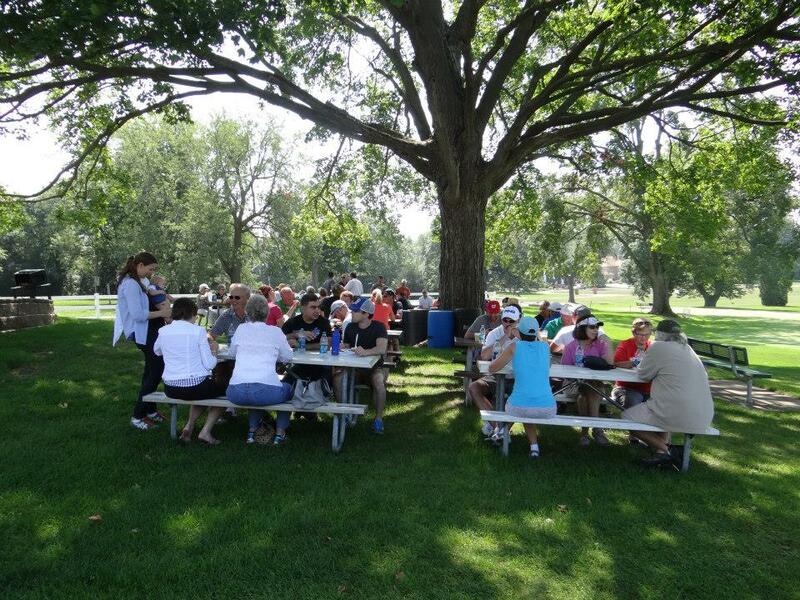 I was looking at the golf course, the trees and the eager faces of people who took time out of their day to care. “I think I have an empty brain that facilitates things”, I said back. I use simple things to show a point. Thanks for making that point meaningful to me. I stood before you and you all had the courage to ask me questions. I hoped I showed you that no question is “silly” and every question is the researcher in you showing its innate curiosity. What have they got that I ain’t got? It is a loud echo. 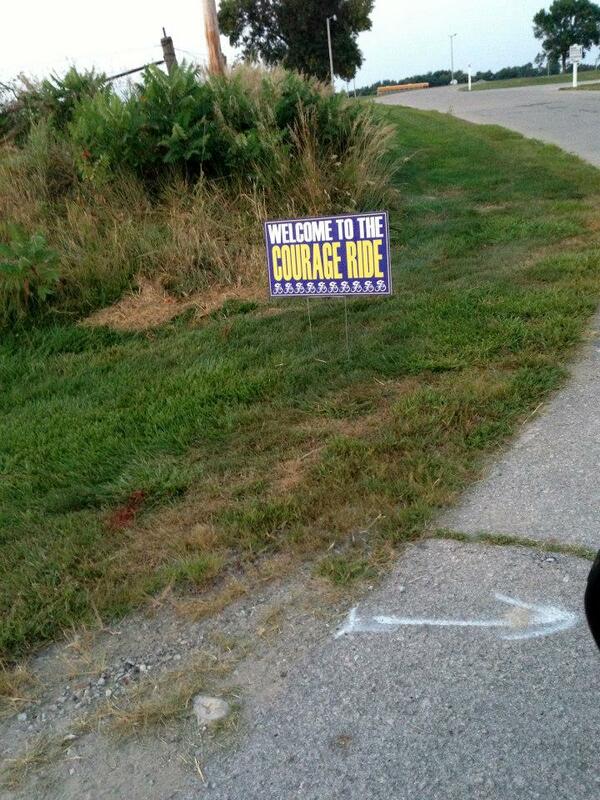 Courage Ride, Saturday, August 24, 2013, Kalona, Iowa. 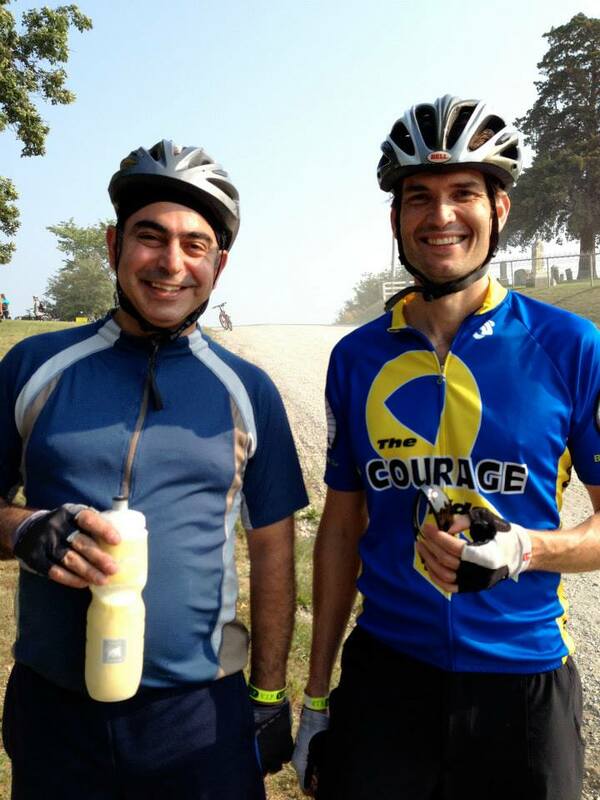 For more photos from the Courage Ride, please visit the Sarcoma Iowa Facebook page. 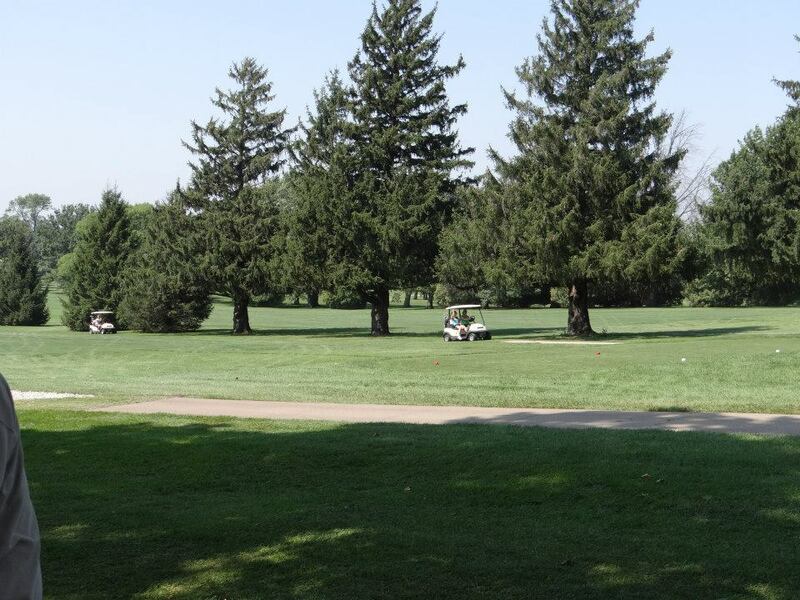 The Steve Yates Melanoma Awareness Golf Tournament, Sunday, August 25, 2013, Waterloo, Iowa. 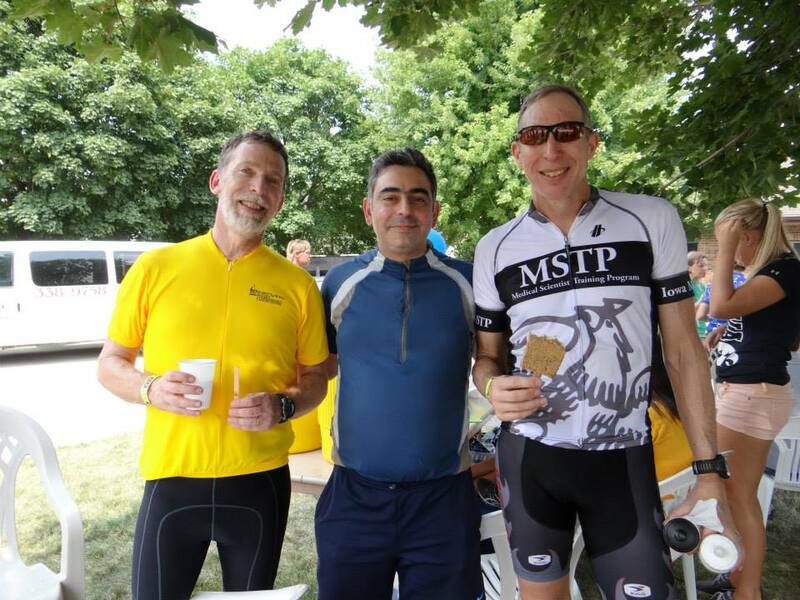 For more photos, visit our Melanoma Iowa Facebook page.